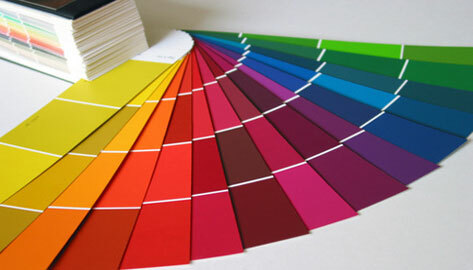 When designing the interior of your home, wall color immediately comes to mind. Painting a room gives it an instantaneous effect, and it can easily be changed in order to accommodate your shifting preferences and styles. Beside the obvious color choice, when choosing a paint you also have to consider the primer and various other tools to insure that the painting process goes smoothly. Angle brushes, rollers, and regular brushes are a few of the things to consider. Also, depending on what area of your house that you are interested in painting, interior paint, exterior paint, and bathroom paint also need to be considered.